alaTest har samlet og analyseret 9 anmeldelser fra magasiner og hjemmesider. Anmeldere kan virkelig godt lide muligheden for at medtage. Også kameraet imponerer, men anmeldere er mindre positive med hensyn til brugervenligheden. Vi analyserede bruger- og ekspertratings, produktalder og andre faktorer. 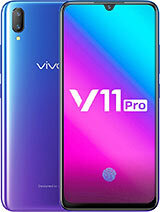 Sammenlignet med andre Mobiltelefoner får vivo X21 en samlet alaScore™ på 91/100 = Fremragende kvalitet. The X21's most novel feature is a little disappointing. The Vivo X21's slim, thin design stands out, while its long battery life will easily last you a whole day. The camera is capable of taking pretty good pictures, too. The iOS-like copycat design is horrible to use, and the phone's underscreen fingerprint sensor takes longer to unlock your phone than a physical sensor. The Vivo X21's cool underscreen fingerprint reader offers a glimpse into what a future phone can be, but it's not compelling enough to buy for the tech alone. The in-display fingerprint sensor scores vivo a world-first, and the tech is decent, but once again, this Chinese brand trips up on price point. Find out just how well the vivo x21 fares and can its unique selling point make a case for itself. 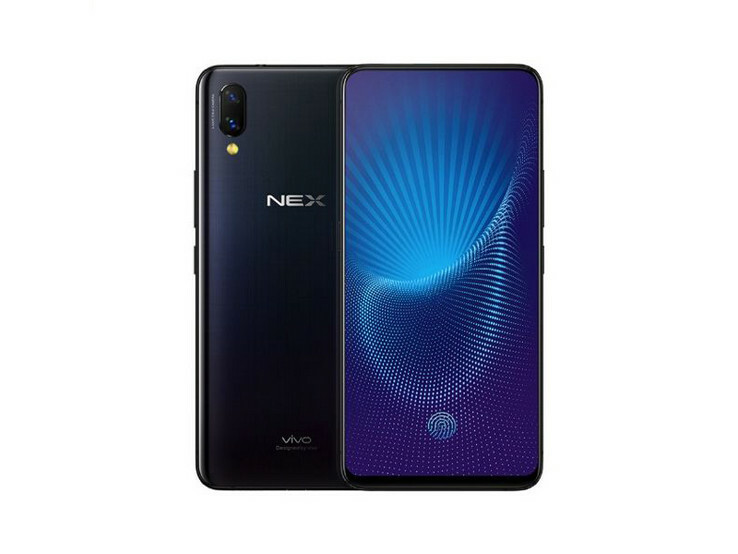 Vivo X21 review: Vivo X21 price in India is Rs 35,990. But is the in-display fingerprint reader enough to stand out? We find out. Is this real or science fiction?